Do we need your stuff? YES! P4 relies on material donations to build our ever-growing archive. We are especially interested in unique recordings, and materials that illuminate otherwise neglected aspects of the slam and performance poetry experience. We are eager to expand our collection and to preserve an even greater range of performance poetry. And those recordings, chapbooks, and other materials you have languishing on your shelf, in your closet or in your attic, can be safely stored, digitized, and preserved by P4. We encourage donors to responsibly lighten their private accumulations of slam media by sending them to us for their care, preservation, and exposure. 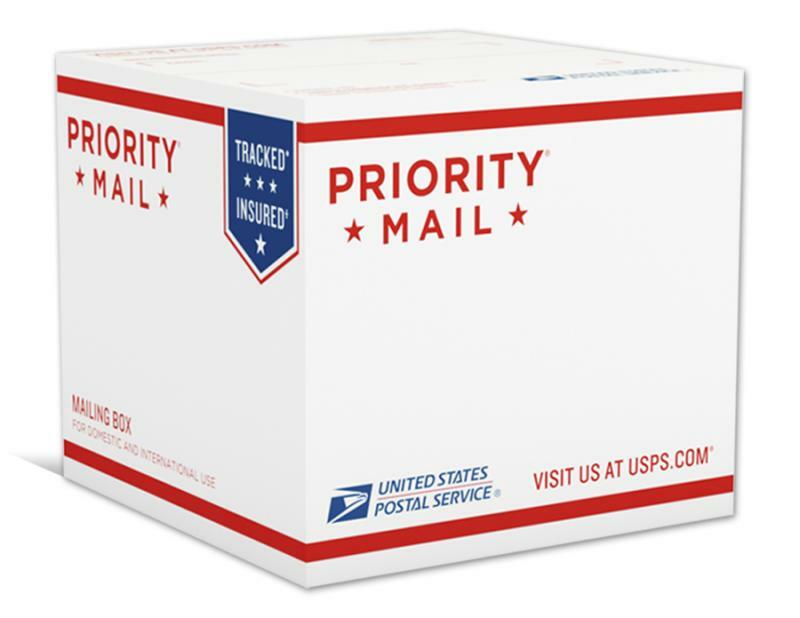 We will promptly reimburse donors for USPS Priority Mail postage when shipped to our curator. Visit our Scope and Guidelines page to see whether your materials are suitable for our collection. Print and complete our Donor Transfer Form and Donation Form and pack the documents with the materials. Contact us for shipping and reimbursement information. Thank you for considering being a P4 collection contributor!